RedLink is working with Canadian Science Publishing as it develops Remarq, a new editorial engagement tool for publishers. RedLink is pleased to announce a testing partnership with Canadian Science Publishing (CSP) for Remarq™, a new tool for publishers offering annotation, commenting, article sharing, and collaboration, all on the publisher’s site and utilizing the version of record. Remarq™ keeps researchers and readers on publisher-branded sites by providing a powerful and smoothly integrated set of tools that support authors, editors, and users. 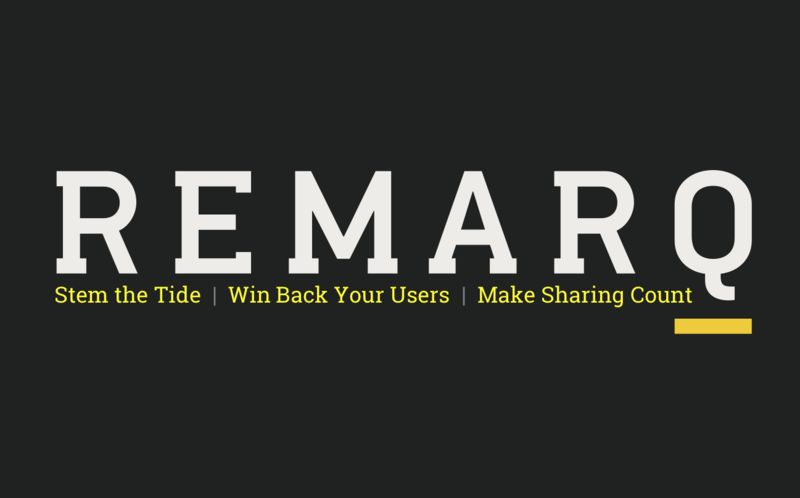 Initially, Remarq™ is focused on article-level tools, such as private annotation, public comments, article sharing, and a basic user profile. Remarq™ is currently available on CSP journals Arctic Science, Canadian Geotechnical Journal, and Canadian Journal of Plant Science. “Canadian Science Publishing is always looking to provide value-added tools and services to our researcher community. The ability of Remarq to provide a suite of innovative options to researchers through annotation and notes while providing researchers the opportunity to connect and engage with others is a key feature of the tool. We look forward to connecting further with our community as they experience and explore what Remarq has to offer,” said Suzanne Kettley, Executive Director, Canadian Science Publishing. Over the coming weeks, Remarq™ will grow to include editor-initiated polls and discussions, post-publication reviews and updates, article recommendations, content promotion options, author profile pages, and a single user profile that can be accessed across publishers and platforms. Remarq can be added to any journal site or portfolio. If you are interested in learning more, please contact RedLink. Canadian Science Publishing is an independent, not-for-profit scholarly publisher dedicated to serving the needs of researchers and their communities, not only by publishing quality peer-reviewed journals but also by supporting the knowledge-sharing activities of scholarly societies and other key partners through events, awards, and other exchanges. Canadian Science Publishing publishes 22 journals including the NRC Research Press suite of journals and FACETS, Canada’s first multidisciplinary open access science journal.